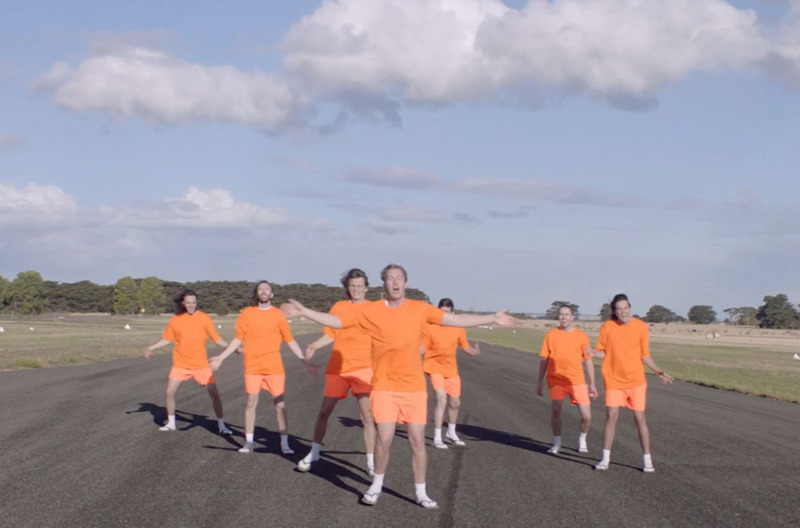 King Gizzard and the Lizard Wizard have released a hard-hitting new single, Planet B. The song features distorted thrash-like riffs and thunderous drums, while its accompanying violent video sees the band barking like dogs on a highway and dancing around before being shot and set on fire. Planet B is curiously absent from the tracklist of the Australian psych-rock band's upcoming 14th studio album, 'Fishing For Fishies', due out April 26. It follows previously shared singles from the record, Cyboogie, Boogieman Sam and the title track. The septet will support the record's release with a North American tour starting in August. They recently announced details of their biggest UK show yet at London's Alexandra Palace in October, as well as additional shows for a UK and European tour. Click here to compare & buy King Gizzard And The Lizard Wizard Tickets at Stereoboard.com. 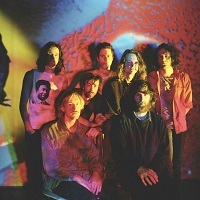 Melbourne's King Gizzard and the Lizard Wizard have announced their 14th album. King Gizzard and the Lizard Wizard have released a new LP.